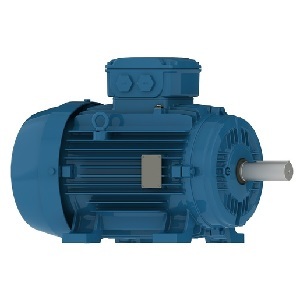 Three Phase Motors - United Electrical Contractors, Inc. This safety course will teach you about Three Phase Motors. Enter your email and let’s get started!